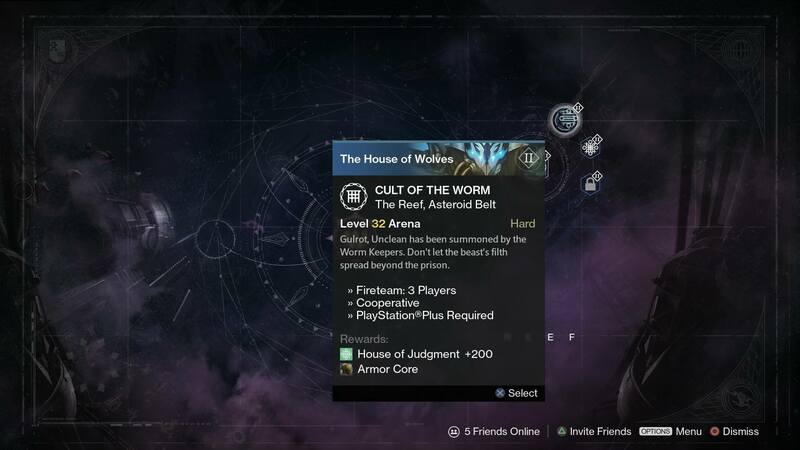 A new Tuesday means a new beginning to your weekly Destiny adventures. 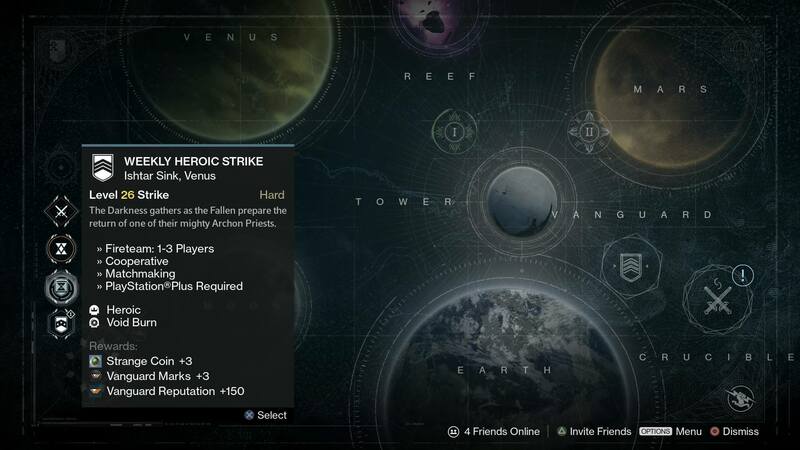 Bungie has reset Destiny servers giving you another chance to earn more faction reputation and tackle new strikes and Prison of Elders variations. Find everything you’ll be playing this week below. 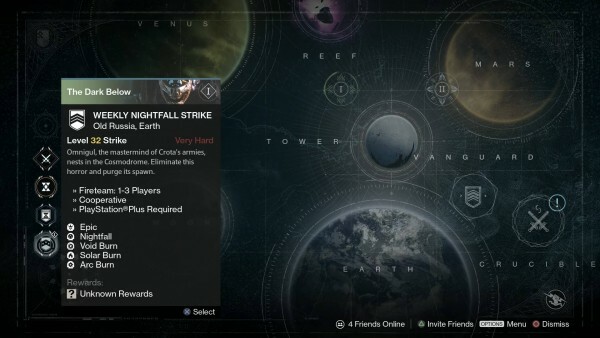 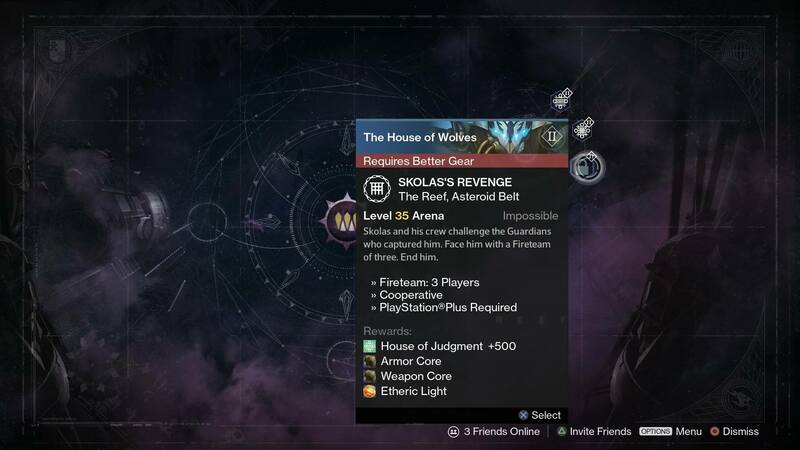 Nightfall Strike: The Will of Crota with rainbow burn, meaning you and the enemy take more damage from Void, Solar, or Arc burn weapons. 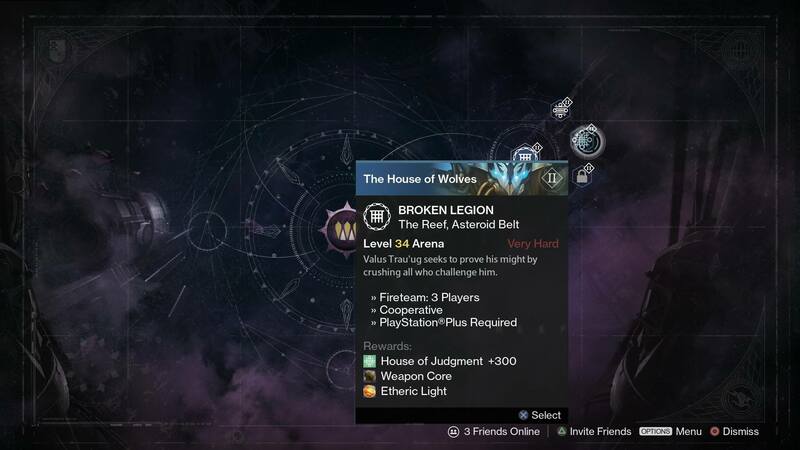 Heroic strike: Winter’s Run with only Void burn.